Do I qualify to be a veteran? First i would like to know if such thing as a “veteran account” exists (like if it’s a perk or title you get on something). Now I’ve been playing minecraft pe since 2011 and have fond memories of it but only got the pc version in 2014or15 so do i qualify as a veteran? 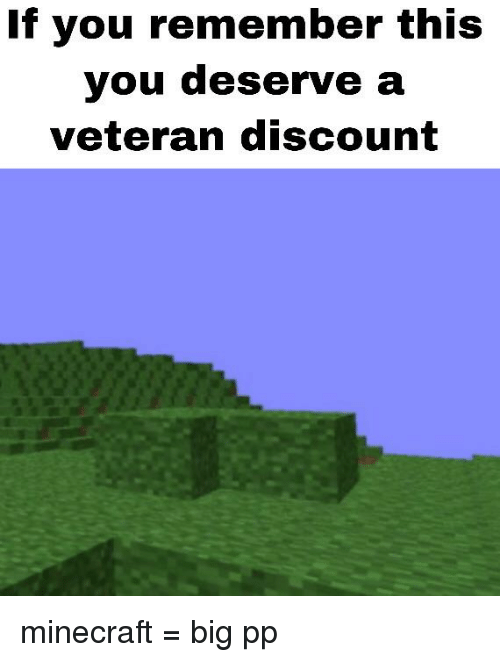 There are no special benefits for being a veteran and playing Minecraft. The closest you can get is if you bought the game back in Alpha/Beta, where it cost less than it currently does and Notch promised that you'd get all future updates for free despite their increased cost, which was even extended to include the Windows 10 version (more of a separate game than updates to the same game) for accounts made as recently as last year (I believe you can still claim the free copy if your account was made before the cutoff); otherwise, this is the only benefit of being a "veteran" that I know of. Well yes, but actually no! but if you're playing it since 2011 you can be qualified as one!